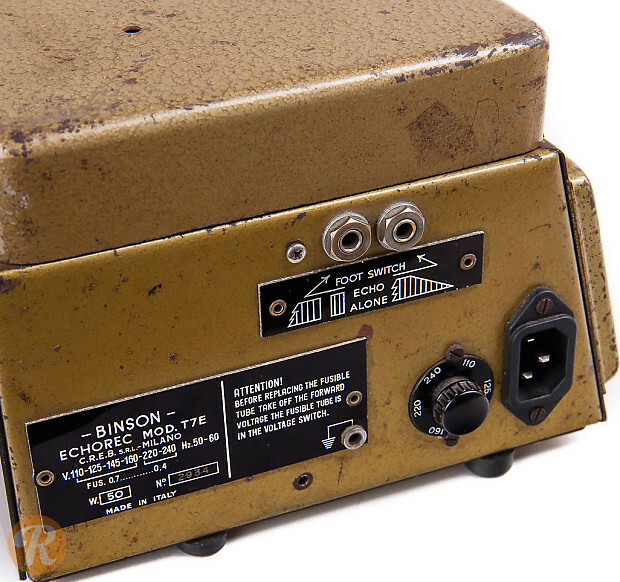 Binson was an Italian manufacturer out of Milan that started in the 1950s and folded in 1982. 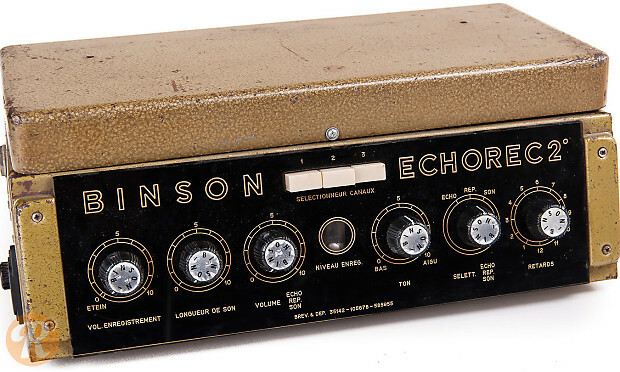 The company made several iterations of the Echorec delay unit, which used a magnetic disk instead of the usual tape to achieve its echo sounds. 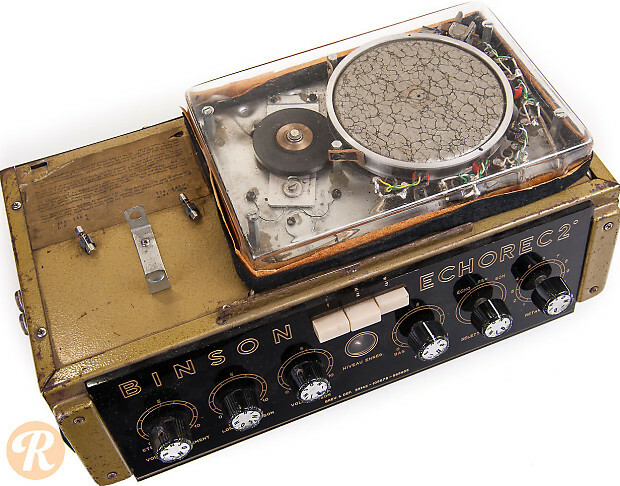 Working specimens are extremely rare and highly sought after.